‘Boomerang’ recruits are tipped to be a growing recruitment trend in 2017, but what exactly are they and what are the benefits? 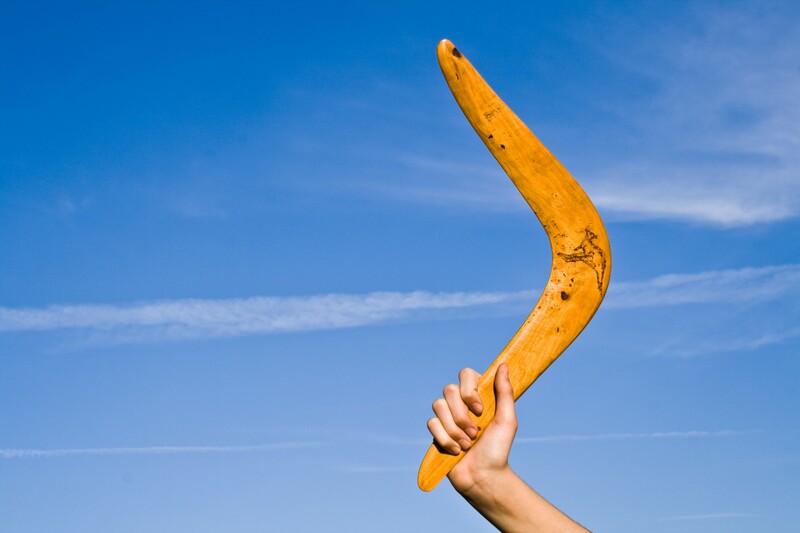 A ‘boomerang’ is an employee who has gone back to a workplace where they were once previously employed. Depending on the circumstances of their initial departure, this can be a great way to get someone into the business that already has some experience at the company. As well as having prior experience, boomerangs can often bring a fresh perspective, incorporating all their past knowledge of the company with new things they’ve learnt in their time away from the business. Recruiting a candidate you know also makes it easier to ensure they’re a good cultural fit for your company. Judging how well someone is going to fit into the culture of your workplace can be incredibly difficult, even after several interviews. If you already know the person and can be sure they will be a good fit, it can alleviate a lot of the risk that would usually come with a new hire. Having prior experience in the company will also mean they don’t require as much training as a completely new employee, which can help cut the time and monetary costs usually associated with hiring someone new. There are lots of benefits to a boomerang hire, but also some risks. Former employees may have some unresolved issues with colleagues that could have contributed to them leaving in the first place, which might have been glossed over and forgotten about over time but can come to the fore once they have returned. People can also change over time; a candidate who was a great fit for your business several years ago may not be anymore. Bad experiences at other workplaces could have affected their work habits and changed their attitude towards employers. Even with these risks, businesses are now seeing the benefits associated with boomerang hires. A recent report found that 65% of Australian companies have hired someone who had previously worked at the company, while 87% said that they were open to the idea.